Reston, Va. — The American Society of Civil Engineer’s (ASCE) new book, Resilience Engineering for Urban Tunnels, provides a basis for development of a dynamic risk control and resilient design approach to urban tunnels. Addressing tunnels as a part of the complex urban infrastructure system, these select papers from the 2016 International Workshop on Resilience of Urban Tunnels, cover smart sensing, uncertainty modeling in construction, modularity and adaptability, resilience-informed decision making, and multisector interdependencies. A report from the workshop is also included, with recommendations for future research. 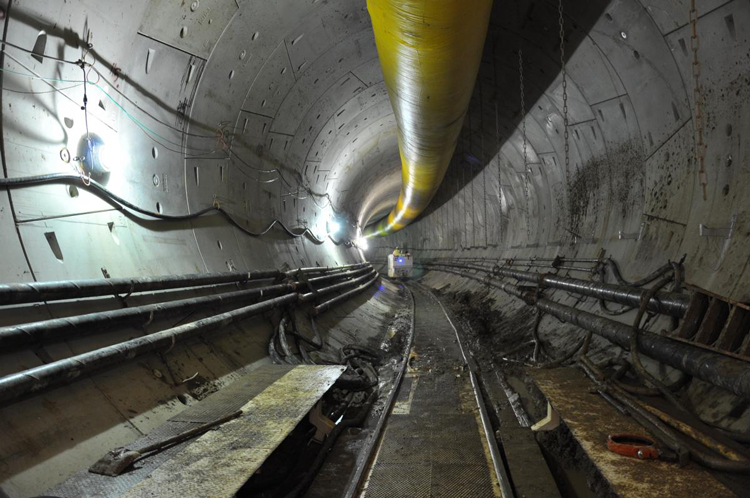 According to the ASCE, Researchers, practitioners, and students interested in resilience of urban tunnels and infrastructure will find this publication a valuable resource. To purchase online, visit the ASCE Bookstore at http://www.asce.org/templates/publications-book-detail.aspx?id=28044.